“3005” arrives on the heels of “Yaphet Kotto (freestyle),” a track which arrived earlier this month alongside Because The Internet's announcement. Childish and the label must have come to some agreement, however, as Because The Internet is now officially scheduled for a Dec. 10 release via Glassnote Records. In addition to new music, Glover will appear in just five episodes of his NBC sitcom, Community, which is slated to return in January, before exiting the show. 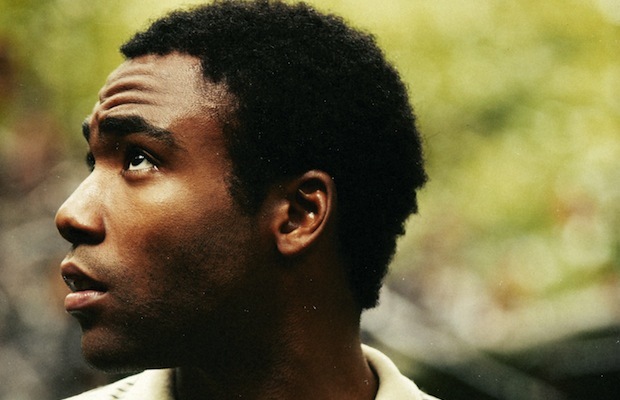 His upcoming musical comedy, Atlanta, which Donald will star in and develop, is currently in the works at FX. Live dates in support of Because The Internet are expected to be announced soon.